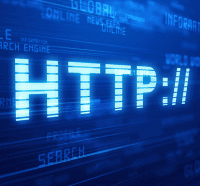 Does your .NET application need to make a large number of HTTP requests concurrently? Be warned that the amount of simultaneous HTTP connections might get throttled by the .NET Framework. Often this can be a good thing, as it is a restriction that is designed to help protect an application from harming a larger system. xUnit 2.0 has been Released!